3. Modificar textos e imágenes. In the first question there are some images and text randomly assigned to you, that you need to carry out this exercise. Select the tittle and change the letter font (tipo de letra). Select the one you like the most. Set a letter size using the button to increase the font size. 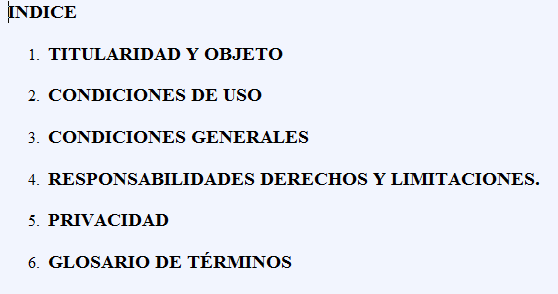 Set the text to bold letters (negrita). 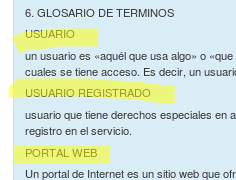 If you want you can also underline the text (subrrallar) and set italic letters (inclinada). Set entered alignement for all the thext. 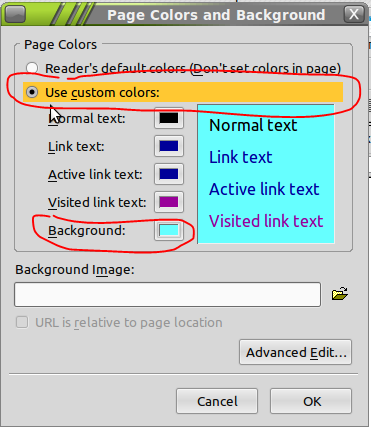 The page background color can be set using Format | Page colors and and Background. In this window you can select a background color or image. Choose whatever color you like. 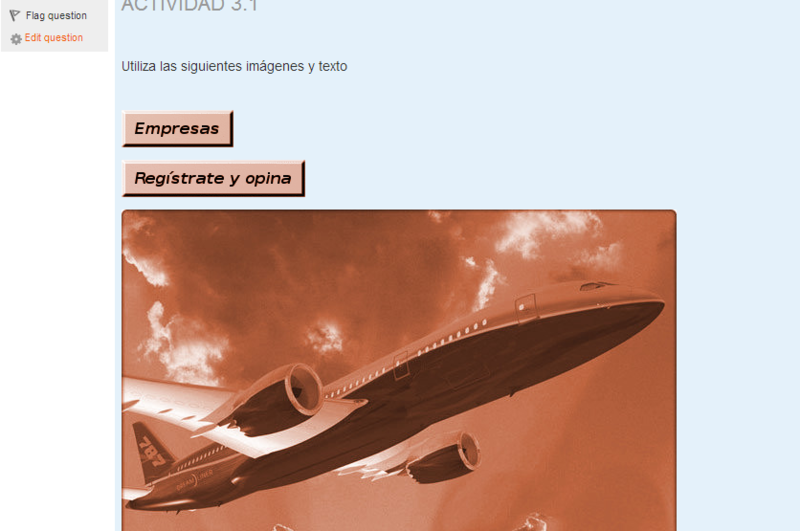 Download the images from the quizz to the folder ./sitios_web/web_aviones/images. 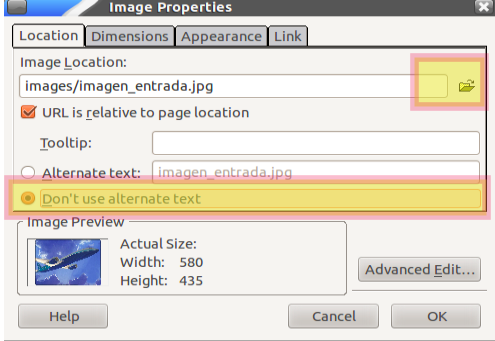 Put the cursor over the image, deploy the contextual menu clicking with the right button and select guardar imagen como/save images as. Take into account that there are several different models of the task. The one assigned to you might be similar to others but there are always some difference in the color and the text. Insert the plane picture in the web page. 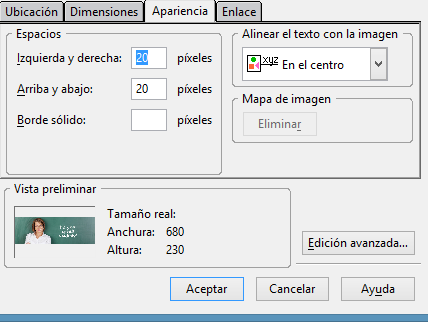 First place the cursor where you want to place the image and clik in the button . 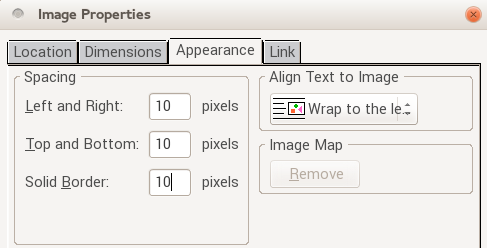 An image selection dialog box will open. 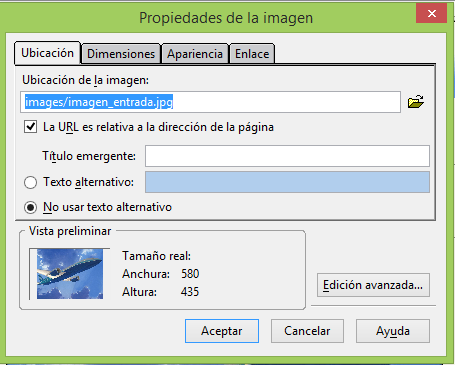 Use the yellow folder icon to select the file imagen_entrad.jpg . This file is an image of a plane. 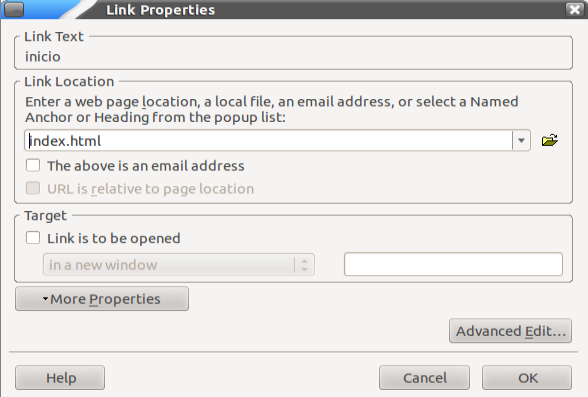 Make sure that the option La URL es relativa a la dirección de la página (URL is relative to page location) is enabled. 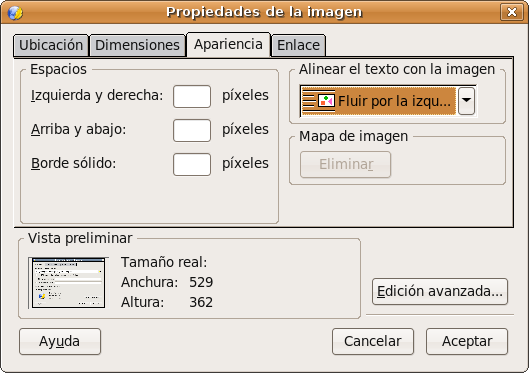 version in spanish and english of this dialog. 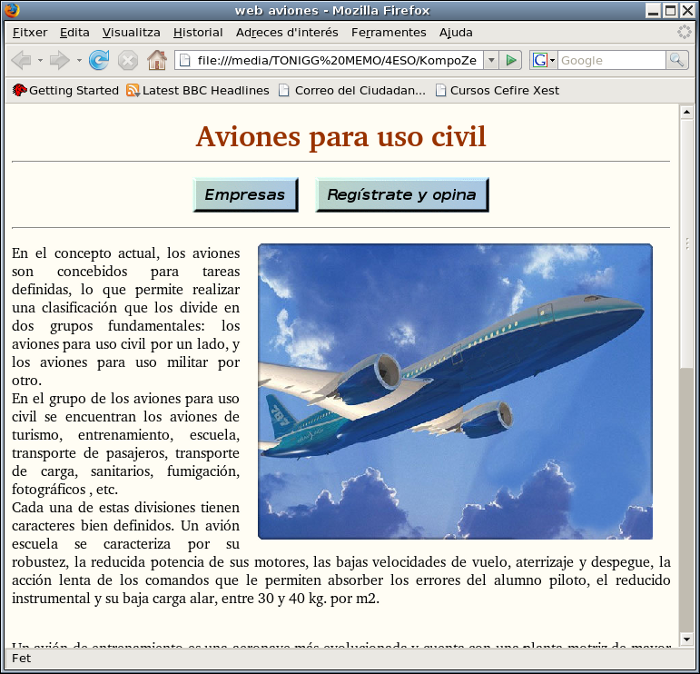 In this activity you are going to design the main page in a web site from a languages academy. 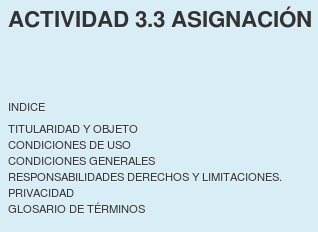 In the quizz ASIGNACIÓN ALEATORIA EJERCICIO 3, you'll find the text needed and a picture showing the expected result. For the moment there's only a file there: index.html. 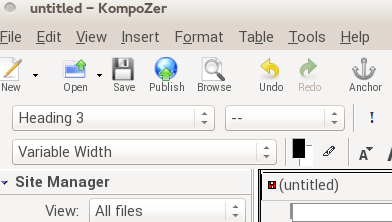 Open, using Kompozer, index.html, and if there is on it any text or image, delete it all. 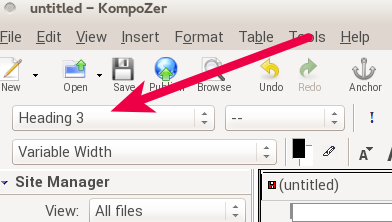 If there is no index.html file, just create a new page in Kompozer and save it as ./web_academia/index.html. Disable This page is a template. A selection color dialgog opens. Create a personalized color. First click on a color as shown in arrow 1 on the image bellow. Don't use a predefined color from the colors palette. If you need to use again this color, you can copy the color hexadecimal code. 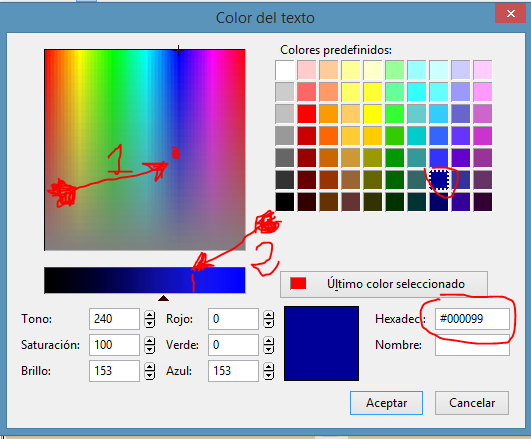 Click in the colored square in texto normal and select a dark personalized color. Remember, we explained above how make a personalized color. Every student must choose his own set of personalized color. The coincidence of colors in two different students works will be considered an evidence of copy. 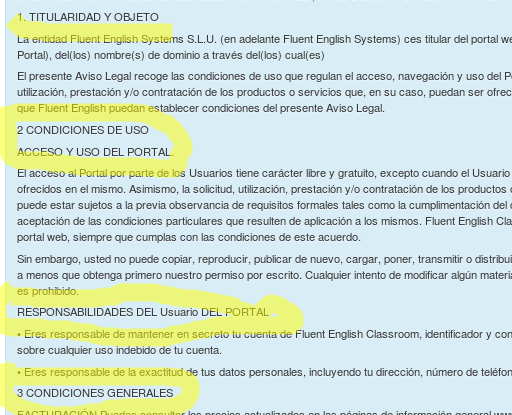 Look for three more images regarding your assigned language learning and put them in the text. It may be a teacher, a classroom, students, or anything similar. This images must appear mixed with the text, as shown in the image bellow. Select the option fluir por la derecha o fluir por la izquierda (wrap right o wrap left). Insert more elements in the page. Double click on the line to change its properties. 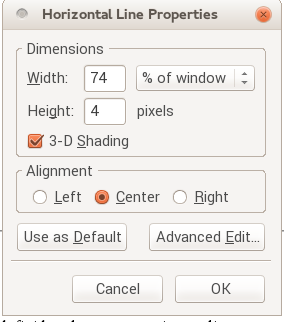 Set a width between 60% and 80% of the window, and a height between 2 and 5 points. Add the text shown in the image bellow. Separate them using the character '|' and some tabulations in order to distribute them evenly (uniformemente) along the line. 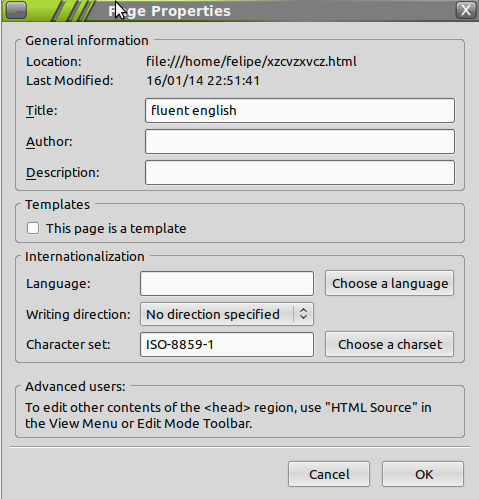 Assign the header 5 to the text in the navigation bar. 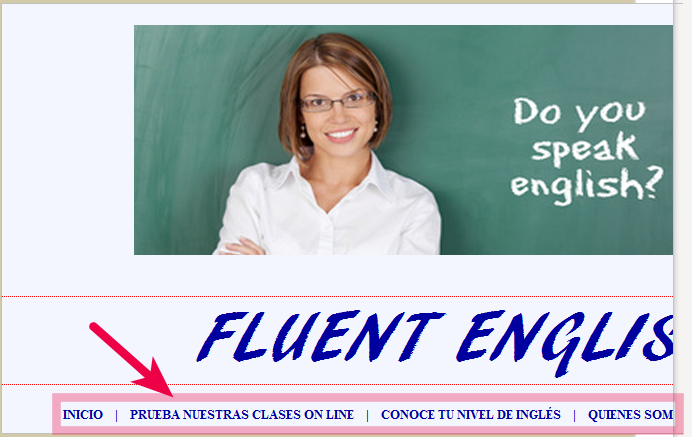 In this activity we are going to add a new page to the language school web site, talking about legal issues. 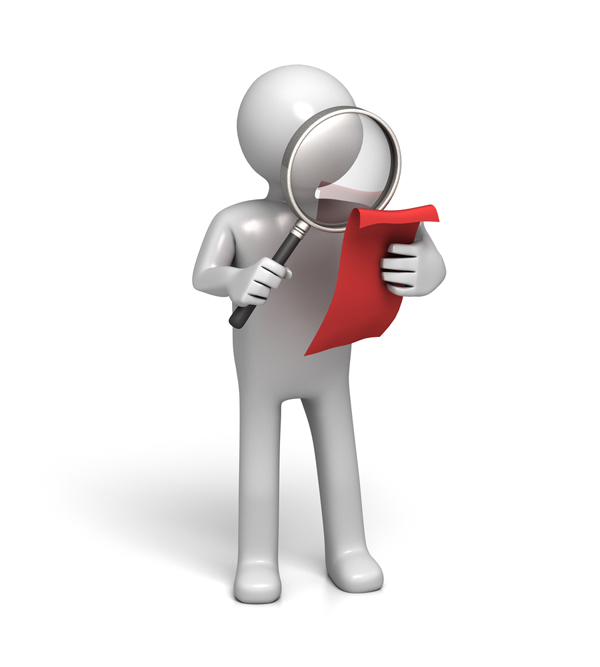 Search on internet an image regarding a disclaimer similar to the one shown bellow, and insert it in the top left corner using the option wrap to the left (image properties→tab appearance→align text to image). Change also the spacing as shown in the image. Make a document header similar to the shown in the image bellow, but use a font and colors of your choice.